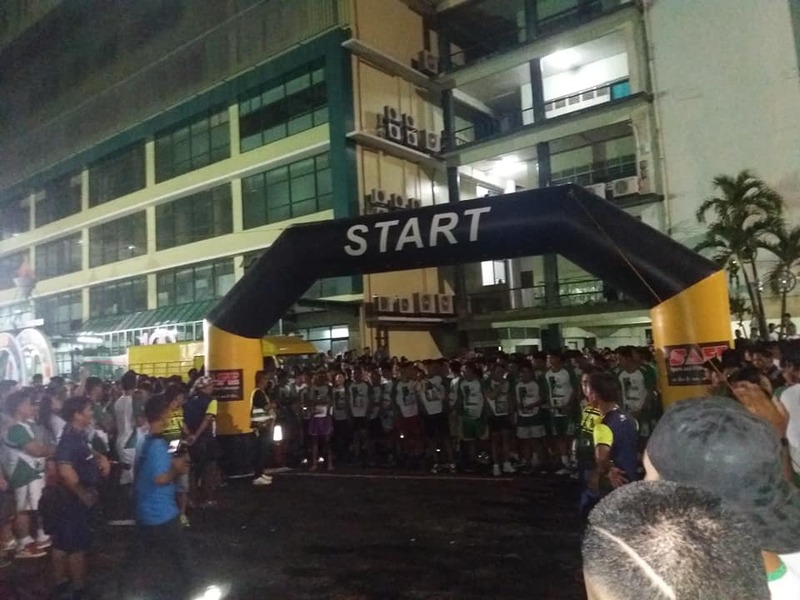 CEBU, Philippines — The University of the Visayas (UV) kicked off its year-round Centennial celebration with a big bang after drawing over 3,000 participants during its charity fun run yesteday. 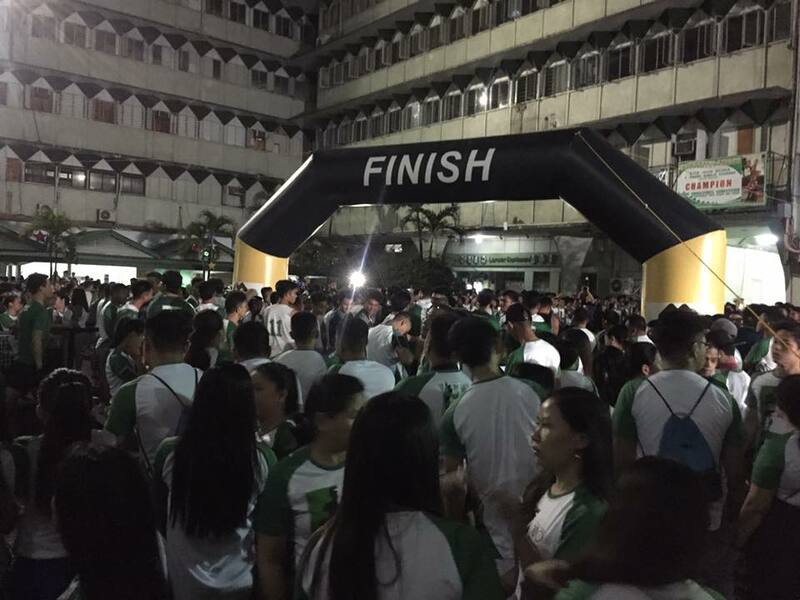 It was such an overwhelming success that exceeded the organizers’ expectations, thanks to the all-out support of the school’s administration, faculty and staff, the students and alumni as well. “I’m very happy and overwhelmed with the turnout. We were hoping we would reach 3,000 and we got more. This is a very fitting kick-off activity,” said Atty. 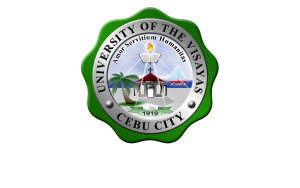 Darling Chyrmyth Wagas, co-chairperson of the UV Centennial celebration. 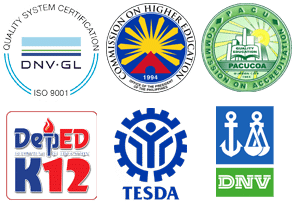 Wagas has taken note of the students’ involvement not only from their main campus but also from their sattelite campuses from Compostela, Toledo, Dalaguete, Minglanilla, Mandaue, Banilad, Pardo, and Danao. 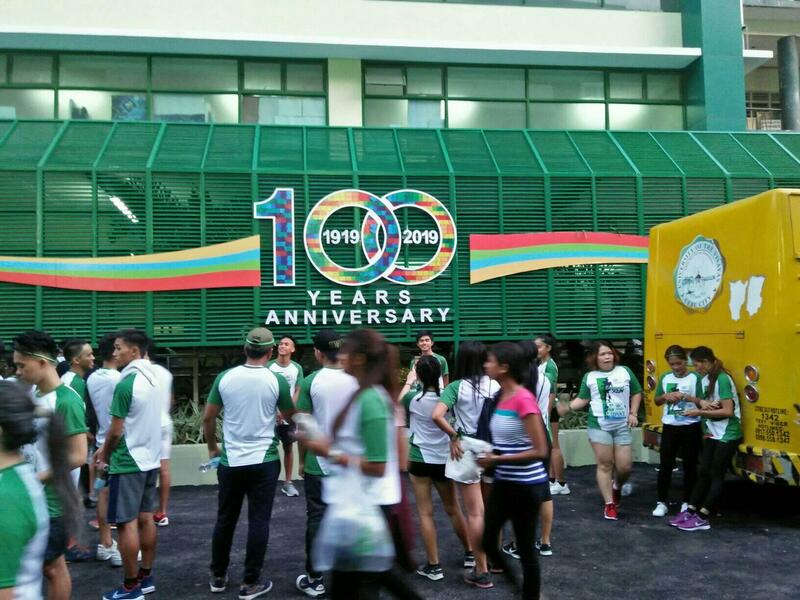 UV Athletic Director Dr.Chris Mejarito added that a lot of alumni also supported their fund-raising event, some were even from abroad together with their families. “It’s such a great success and it’s because of the full support of everyone, from the administration to the faculty, students, and of course, the alumni. It’s really more than what we expected and I’m so thankful for that,” said Mejarito. 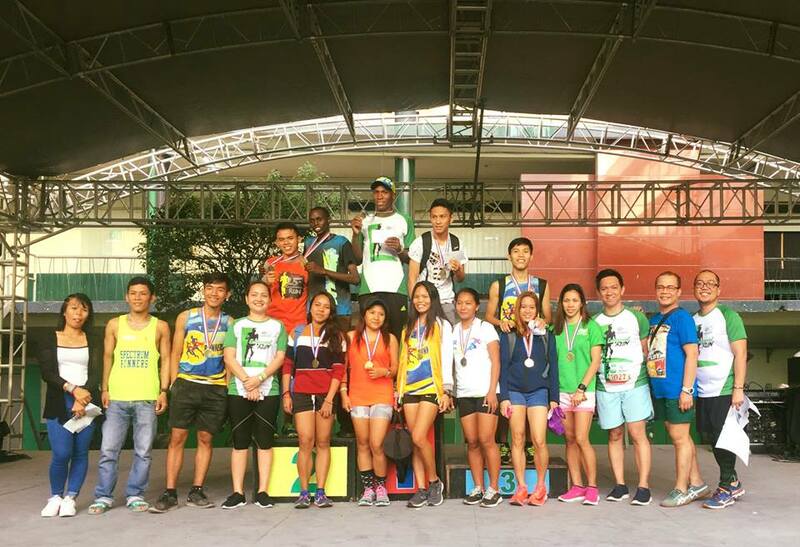 Race director Joel Baring of Sports and Fitness Enthusiasts (SAFE) couldn’t be prouder for being part of the momentous event being a UV alumnus himself. “Successful gyud ang event with the support of everyone. Of course, mas maka-happy kay gikan gud ko diri.I’m happy we are able to have this event running smoothly and successfully,” said Baring. 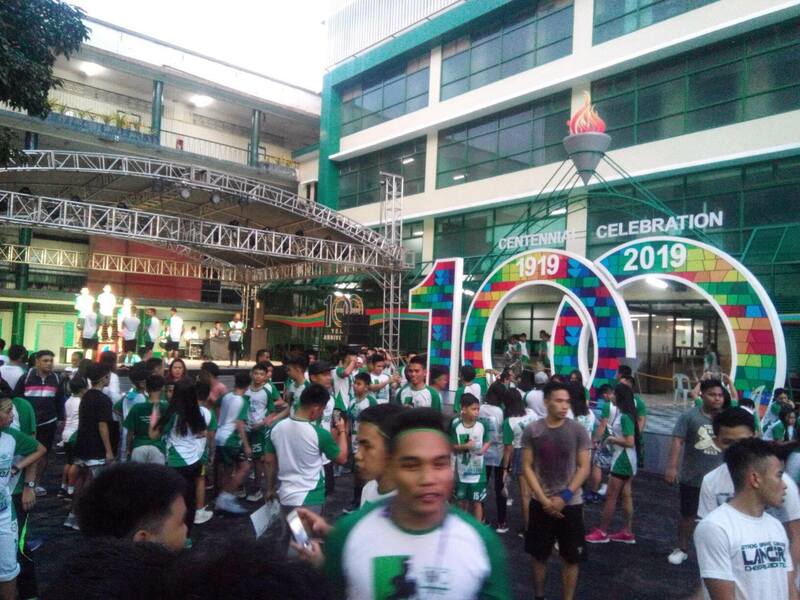 Aside from joining the actual run, the student and alumni also showcased their wares in Zumba and campus cheerdance presentation before the awarding ceremonies. The UV Green Lancers led by their team manager Samsam Gullas and coach Gary Cortes also came in full force. Meanwhile, Kenyans Elluid Kiring and Eric Chipsirror posted a 1-2 finish in the 10K run with a 33:14.75 and 33:36.38 clockings, respectively, as Azlan Pagay came out third in 39:22.04. Ariel Saballa and (17:26.19) and Melody Perez (21:36.86) stamped their respective classes in the 5K category, while Joseph Emia (9:20.80) and Jennifer Noval (14:27.60) were the top finishers in the 3K action.